In June of 1994, Bristol Brewing Company settled comfortably in the lap of Pikes Peak and began hand-brewing flavorful, one-of-a-kind ales for the people of Colorado. Our mission was to make beer that called to mind three things: quality, purity, and sanity. That’s why we make our ales using only natural ingredients. You will find us on draught and in bottles at fabulous bars and restaurants throughout the state as well as in six packs at your favorite liquor store. So, if you should get your hands on a Bristol beer, know that it was brewed fresh no more than a few hours from where you’re sitting. 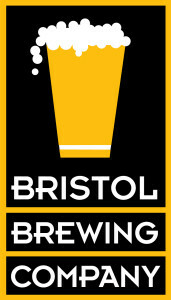 This list includes beers brewed currently, previously, or seasonally by Bristol Brewing Company. Contact the brewery for current beer availability.